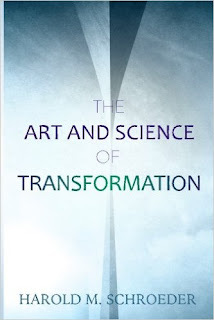 Harold Schroeder’s The Art and Science of Transformation (2016) is an important contribution to the comprehension of the ever-changing field of organizational management. 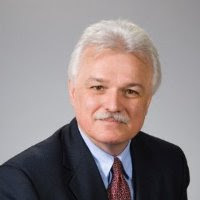 Schroder is a renowned Toronto-based management consultant with several decades of experience advising boards on crucial issues of change management. He is recognized for his superior relationship management, problem-solving, communications, and negotiations skills. He is experienced is building organizational capacity and achieving accountability. 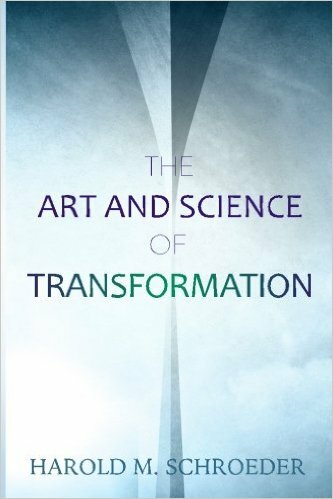 In Art and Science of Transformation, Schroeder emphasises that in today’s business environment which is rapidly changing, organizations are required to undergo frequent transformations to remain competitive and efficient. 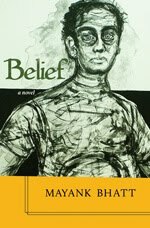 He cautions that as most of such transformations are inherently risky, they fail if not handled astutely. The Art and Science of Transformation is an invaluable contribution to our understanding of organizational change, especially in an environment where political policy changes necessitate rapid adjustments. The book is of interest to all – experts and non-experts because it breaks down the process of transformation management into specific modules and explains each of these processes in an easily-understandable manner.